I used to be excited about this, now it just seems boring. MIT created a device that hangs from your neck and includes a camera, projecter,and mirror. 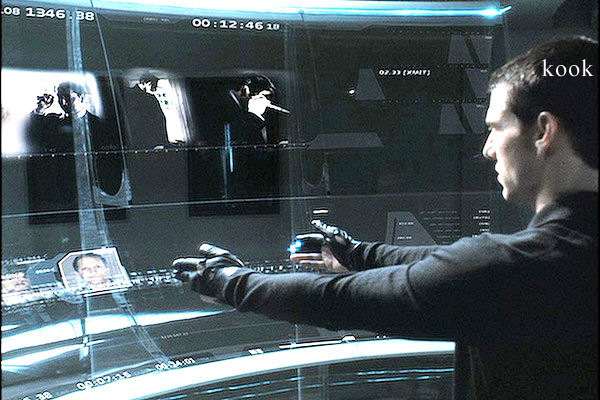 It uses your celly for internet and lets you get all Minority Report wherever/whenever. I would love to start developing on this platform. Pray for open source! Imagine walking up to a bar and the door displaying a tag cloud associated with the people inside, or getting community reviews on items right on the menu at popular restaurants.